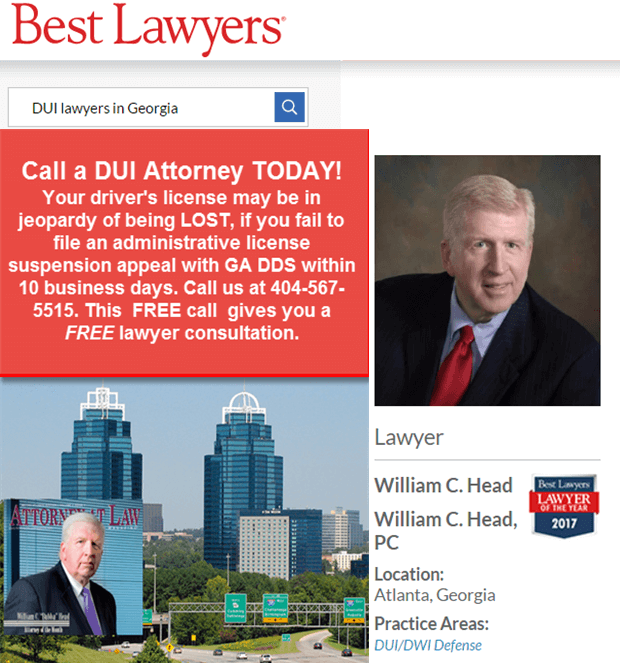 What Is the Legal Blood Alcohol Limit in GA? When drunk driving, as a crime, was first being discussed in America over 100 years ago, the issue was only dealing with DUI alcohol, because that was what almost all DUI accident cases involved. 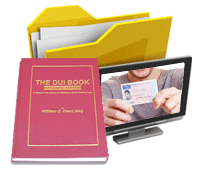 Over 90% of current DUI-DWI cases in America are still DUI-alcohol cases. In 1910 when New York and New Mexico passed the first driving under the influence laws, no legal drinking limit existed. No studies prior to 1946 were conducted to show at what BAC level a driver was significantly more dangerous. 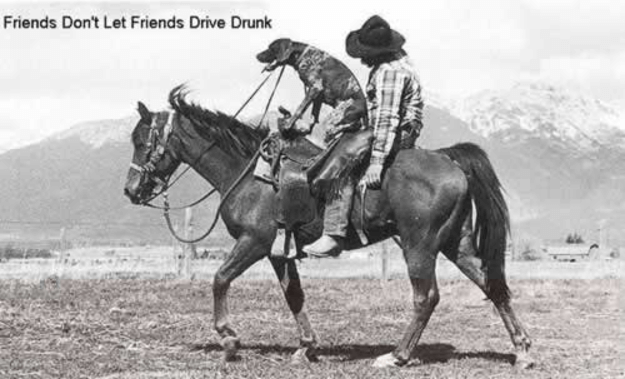 Certainly, just like riding their horses, most Americans saw nothing wrong with driving after drinking alcohol. The idea of a legal alcohol limit standard as part of DUI laws was not mentioned until decades later, as states saw ever-increasing deaths occurring from drunk driving. Again, New York was a frontrunner in passing such drunk driving laws. Most states, prior to around 1980 used 0.15 as the DUI alcohol per se (over the legal limit) standard. This number was suggested by the American Medical Association at their national convention in 1946. 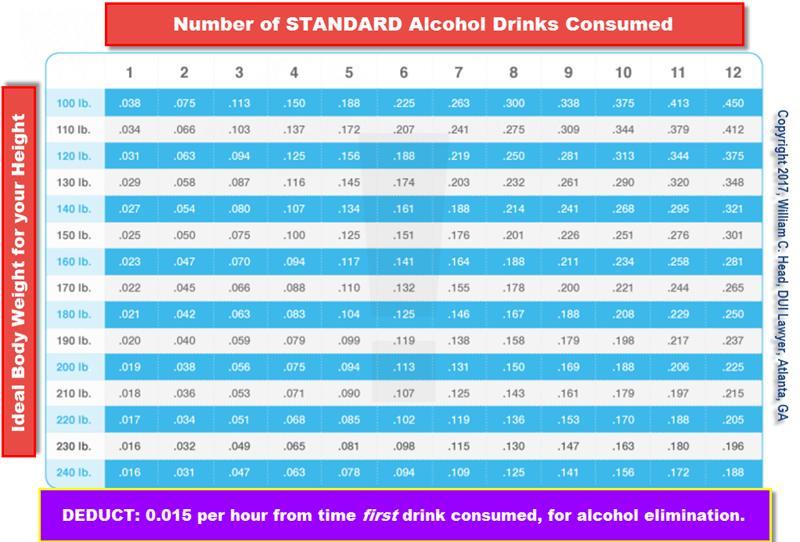 Then, states like California, New York and New Mexico lowered their BAC level to 0.10. 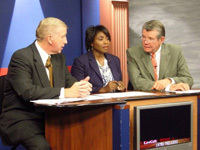 A few states, like Georgia, did not immediately change their DUI law, but the threat of losing federal money for saw Georgia drop their BAC legal limit to 0.12 in the 1970s, and to 0.10 in 1991, and finally (in 2001), to 0.08. When this last change was made, President Bill Clinton (as he left office in 2000) had forced states to decide on getting federal highway funds or stay with their higher legal drinking limit. Minnesota was the final state to cave in, and adopt the 0.08 BAC level, in 2005. NTSB sponsored and held a forum in 2012 called, “Reaching Zero: Actions to Eliminate Substance-Impaired Driving.” So, obviously, their goal is prohibition of all alcohol and other substances, at least when behind the wheel of a motor vehicle. In light of the much better availability of ride sharing and car services like Uber, Lyft, and Curb (in America) are making previous complaints of unreliable (and often uninsured) taxi services in most markets, like Atlanta, a thing of the past. Plus, driverless cars are not far away, and drunks can then let the car drive them safely home, like the dog in the image above. 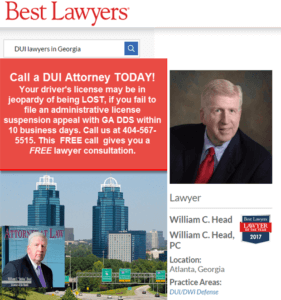 For a DUI in GA, being able to hire a DUI lawyer who has focused on winning drunk driving cases has been the difference between a conviction and an acquittal, or getting a DUI reduced to reckless driving or other lesser offense. 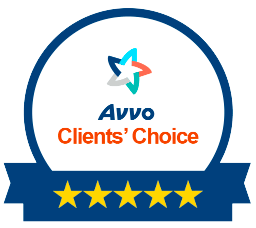 Hire an expert DUI defense lawyer for your case, because you only get ONE chance to win. 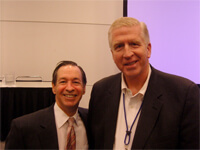 To see how author William Head approaches how to beat a DUI, see his 9 Tips for drinkers to NOT be over the legal limit. Call our DUI law firm, 24-7, for immediate help. 404-567-5515. Ask for William C. Head, Larry Kohn or Cory Yager, all DUI specialists, drunk driving book authors and 2017 Super Lawyers. The call is FREE, and the lawyer consultation for the initial appointment is FREE.